Bring Me the Horizon, often abbreviated BMTH, are an English rock band from Sheffield, South Yorkshire. 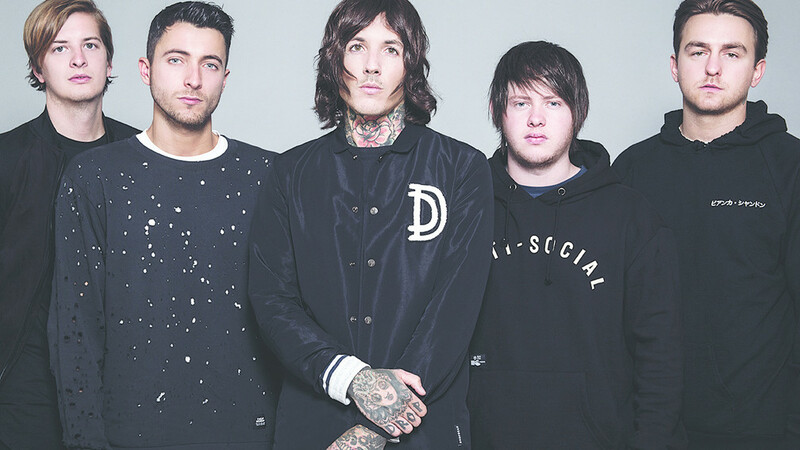 Formed in 2004, the group now consists of vocalist Oliver Sykes, guitarist Lee Malia, bassist Matt Kean, drummer Matt Nicholls and keyboardist Jordan Fish. They are signed to RCA Records globally and Columbia Records exclusively in the United States. The style of their early work, including their debut album Count Your Blessings, has been described primarily as deathcore, but they started to adopt a more eclectic style of metalcore on later albums. Furthermore, their fifth album That’s the Spirit marked a shift in their sound to less aggressive rock music styles. In addition, their sixth album Amo saw a shift into different genres, such as electronica, pop and hip hop. 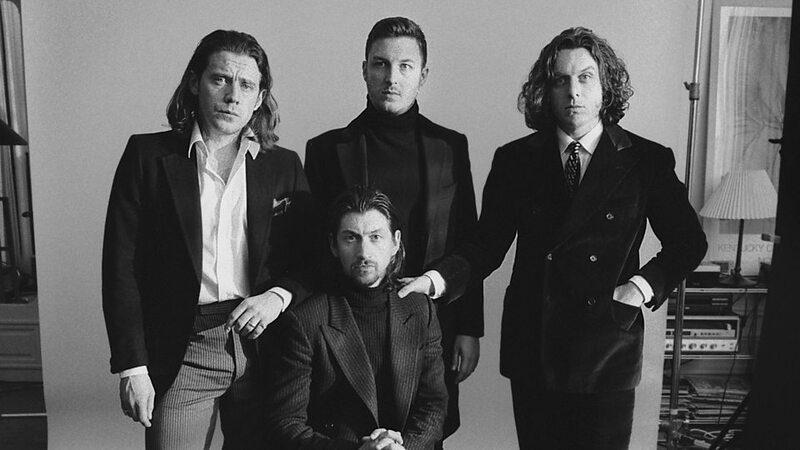 As the first country act ever to be Diamond certified (10 million copies sold), Florida Georgia Line are a crossover phenomenon, collaborating with Bebe Rexha on this year’s global chart-topper ‘Meant To Be’, featuring on Hailee Steinfeld and Alesso’s ‘Let Me Go’, plus collaborations with The Chainsmokers on ‘Last Day Alive’, ‘God, Your Mama, And Me’ with The Backstreet Boys, Ziggy Marley, Tim McGraw, Nelly, and countless others. 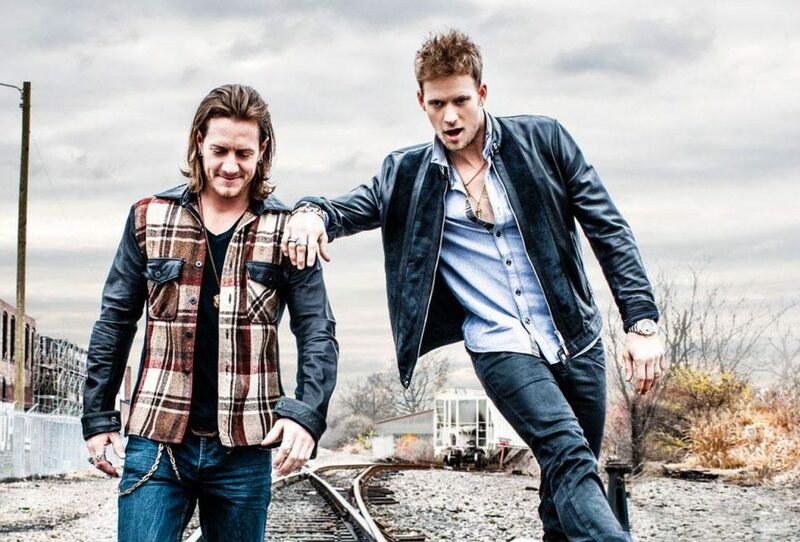 Florida Georgia Line’s brand new album, ‘Can’t Say I Ain’t Country’, will be released on February 15, 2019.